Try not to worry too much about getting it exactly right. It is okay if a little traditional comprehension leaks into your close reading lesson. 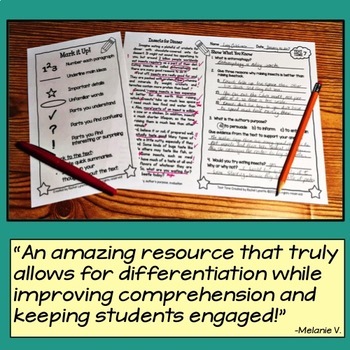 It might even be beneficial, as it is good for test prep and can help to build confidence in the early stages before digging into the more challenging aspects of close reading. 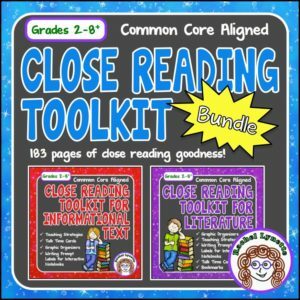 When selecting passages to read, you will need to make sure that the text is challenging enough to be “close reading worthy” but not so challenging that your students struggle through every sentence. You will also want to consider student interest and how it relates to your curriculum. A piece of text can do double duty if it can also be worked into a science or social studies unit and can help you meet CCSS.RI.10. While Lexile reading scores seem to be the current trend for rating the difficulty of a text, keep in mind that a Lexile score does not take everything into account. For example, a few long vocabulary words can up a Lexile score inappropriately. Also, the score does not take the content into consideration nor the background knowledge of the reader. So, while a passage on Thanksgiving might be easy for a child who has grown up in the U.S., it would likely be more difficult for a student who has only recently come to the U.S. from another country and is not already familiar with the holiday. Avoid pre-reading activities beyond setting a purpose for reading. In close reading the emphasis is on the actual text. Background information and other pre-reading activities are thought to be a distraction. Don’t skip the annotation. If at all possible, provide copies of the text with wide margins for annotating (and an annotation guide). 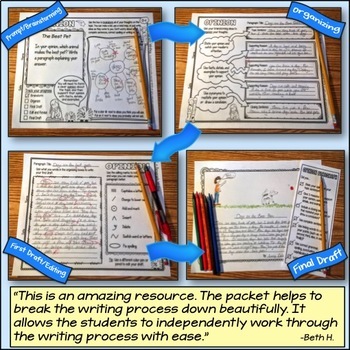 If copies of the text are not possible, consider overlaying the text with clear plastic and allowing students to use thin dry-erase markers for annotation. Sticky notes are another possible alternative. Discussion is a big part of close reading. While you can facilitate discussions with prompts, you will also want your students to formulate their own questions as they read. When students ask (and answer) their own questions, they become more invested in the text and more empowered as readers. Answering text-dependent questions is an important component of close reading. Avoid questions that do not require students to consult the text to answer. For example, if you are reading about space travel, asking students if they would like to travel to the moon does not require reading the text at all. A better question would focus on the risks associated with space travel. 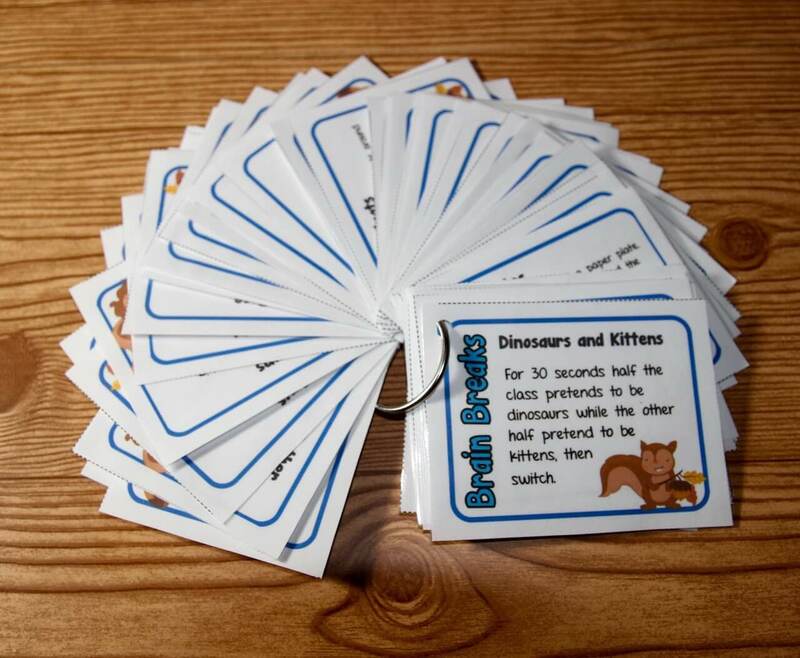 Making connections to other texts is always a good thing; however, there is some debate about making connections to the reader’s own experiences, especially in the upper grades. It is thought that these connections take the reader away from the text. My own opinion is that connecting to self can lead to greater understanding of the text, as well as interest in it, and can be used effectively with close reading as long as it does not become the focus. 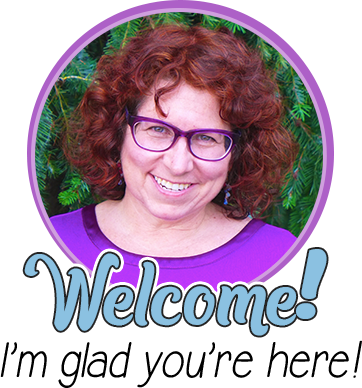 As you perform close readings throughout the year, you will want to build independence in your students. At the start of the year, many of your close reading activities will likely be teacher-led. 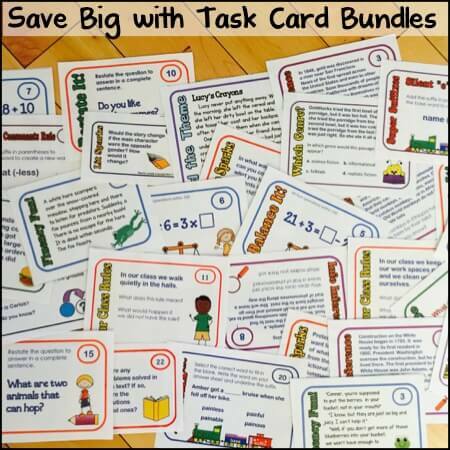 As the year progresses, make more use of small groups and independent work. 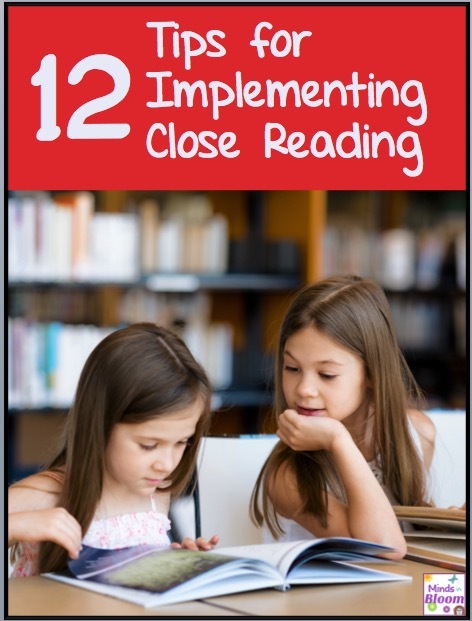 In the upper grades especially, students should be able to perform the entire close read process independently by the end of the school year. 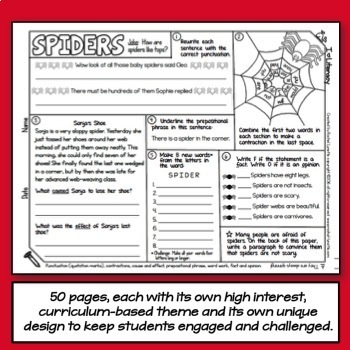 Spice things up by occasionally close reading nontraditional texts – try emails, brochures, cereal boxes, magazine ads, greeting cards, flyers, even comics. 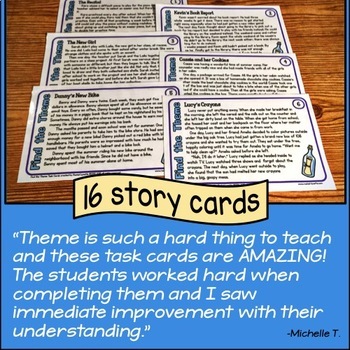 Instill pride in your students for working with and understanding challenging texts. These are difficult skills to learn – they should be proud of themselves when they succeed! 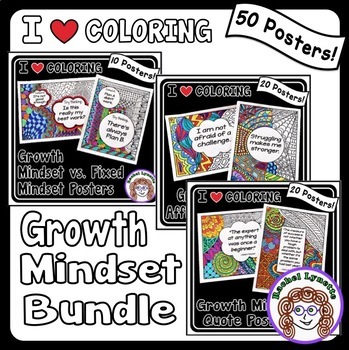 The flip side of this is teaching your students to be patient with themselves when they are struggling and to keep at it without getting discouraged and giving up. I read somewhere (I wish I could remember where so I could give credit) that close reading is like salt – a little is great, but too much is not a good thing at all. Not every text needs to be read closely. Make sure that your students have plenty of opportunities to read for pleasure. 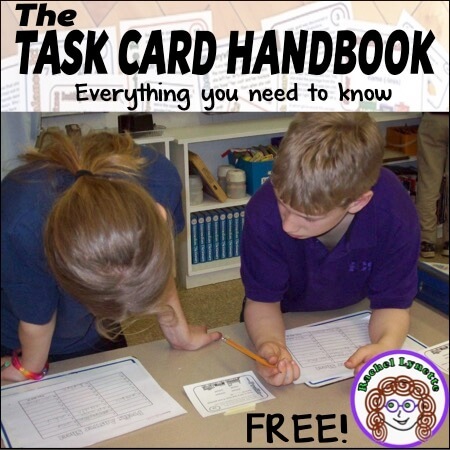 Looking to save time and make close reading easier? 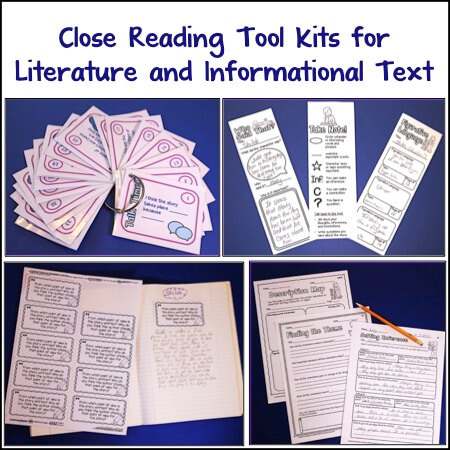 Check out these Close Reading Toolkits! 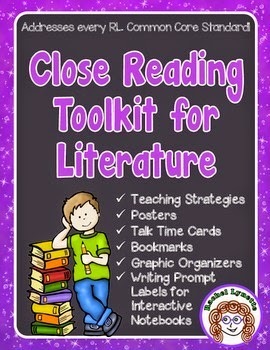 Close Reading Toolkit for Literature. This is wonderful! I have been wondering what exactly "close reading" is until now. And as I was reading, I couldn't help but think- that's what we do with my lyrics in classrooms!.. So I typed in close reading, and sure enough, many teachers are now using close reading with lyrics. Wow, my bad for being such a goober at catching on to the term. I love how we are, as teachers, inspiring kids more and more to go deeper and deeper. Go deep! Thanks for being such a leader with all that, Rachel. Everything you create is awesome. Ness! 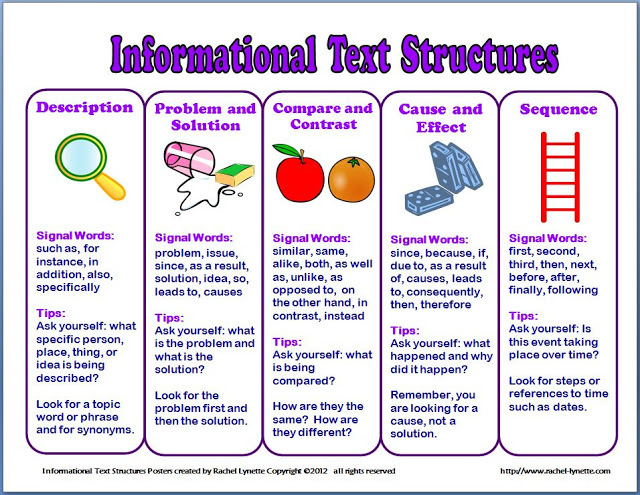 I love your point that close reading can be used to connect the other subject areas, such as Social Studies and Science. We have been teaching the subject areas separately for so long that I think we miss a lot of wonderful opportunities to incorporate Science, Social Studies, and Math into our Language Arts block! Thanks so much for your kind words, ladies. And yes I did spell too wrong, but I have fixed it. Thanks for letting me know. What a great summary to dispel the myth that close reading is something complicated and additional to what teachers normally do on a daily basis. I love the idea of bringing in objects to practice close reading. And the salt analogy…perfect!! 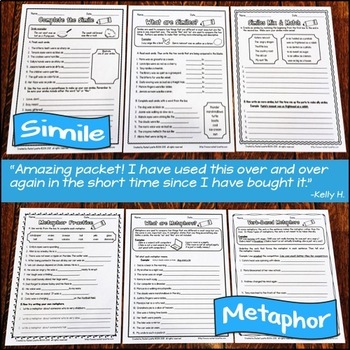 Can I get the conversation cards without buying the entire close reading kit?